Director of Publication: Mr. Olivier PIQUET, General Manager. 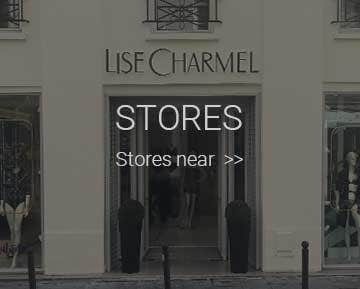 All the elements of the site www.lisecharmel.com, including all drawings, models, illustrations, images, photographs, videos, text, trademarks and logos are protected by intellectual property laws and are owned by Lise Charmel or its subsidiaries. As such, it is prohibited to reproduce, publish, distribute, modify or use the LISE CHARMEL® brand or any other brand (s) bound to Lise Charmel or visible on the Site www.lisecharmel.com, without the express prior authorization of LISE CHARMEL. Except otherwise expressly provided in these conditions, it is prohibited to reproduce, publish, distribute, modify or sell all or part of the site content www.lisecharmel.com, or create derivative works from it. Only authorized copying pages www.lisecharmel.com published on the site solely for private use Internet, personal and non-commercial use and provided that each copy bears the copyright notices (copyright) by Lise Charmel. User expressly acknowledges to use www.lisecharmel.com site at their own risk and under its exclusive responsibility. Lise Charmel strives to provide the best of its abilities the accuracy and updating of the information published on the site www.lisecharmel.com, it reserves the right to modify at any time and without prior notice content. However, Lise Charmel can not guarantee that all information provided on the site www.lisecharmel.com is accurate, complete or current. In addition, the photographs published on the website www.lisecharmel.com have not contractual value. - for any errors or omissions in the information available on the site www.lisecharmel.com. and more generally for any direct or indirect damage, whatever the causes or consequences including any financial or commercial loss, loss of programs or data that may occur during site access www.lisecharmel.com, or otherwise due to the inability to access it. 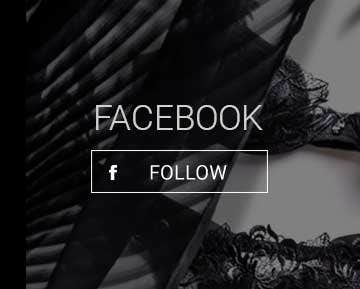 The site may contain links to other websites or other Internet sources that are not edited or controlled by Lise Charmel. Accordingly, Lise Charmel shall in no event be liable for any direct or indirect damage due to the use of sites accessible via links contained on the site www.lisecharmel.com. www.lisecharmel.com Site may contain advertising. Lise Charmel will on no account be held responsible for the content of these ads.. or the consequences of any contractual relationship between the user of the site www.lisecharmel.com and the person having edited the advertising.